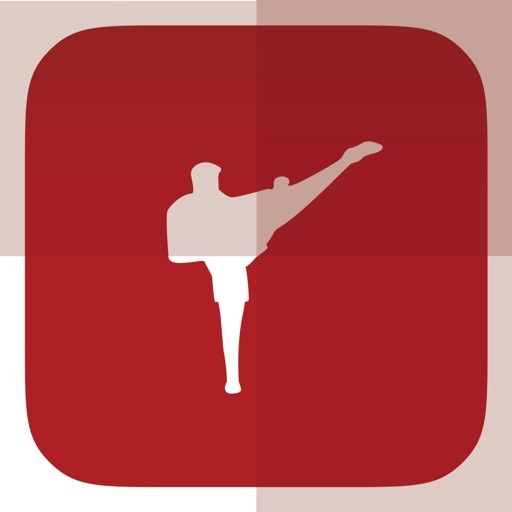 MMA Ultimate Fighting by Newsfusion Ltd.
* All the sources in one place! 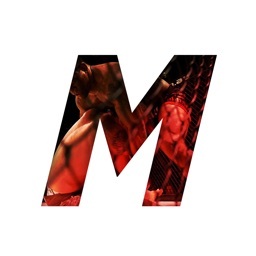 Get a full MMA news coverage. For each story, you can tap on the upper right triangle and see all the different sources that covered it! 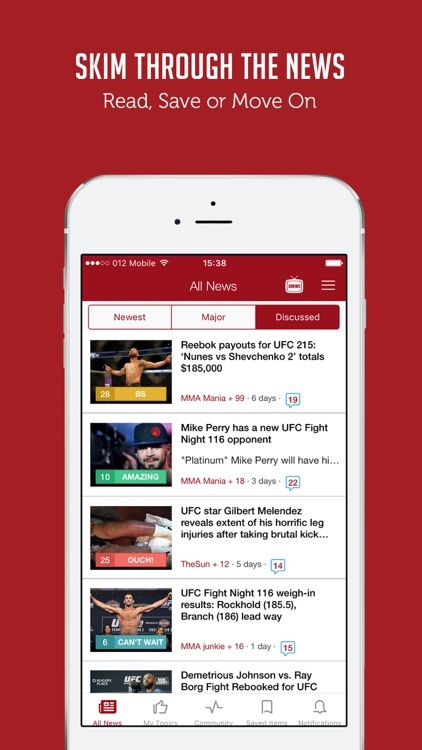 * Push notifications for prominent MMA news or for the specific fighters you like! 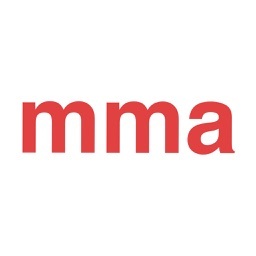 * Videos from leading Youtube channels - all the MMA you can get! 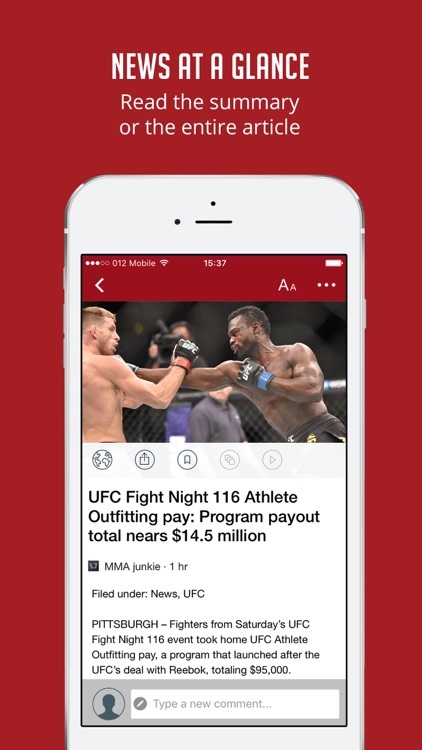 * Customized news feed - choose your favorite topics, the topics you want blocked and the topics you want to get notifications about! 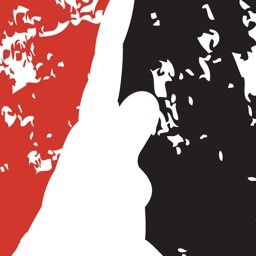 Don't bother yourself with news that don't interest you! 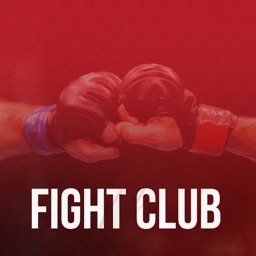 * A community of MMA fans! 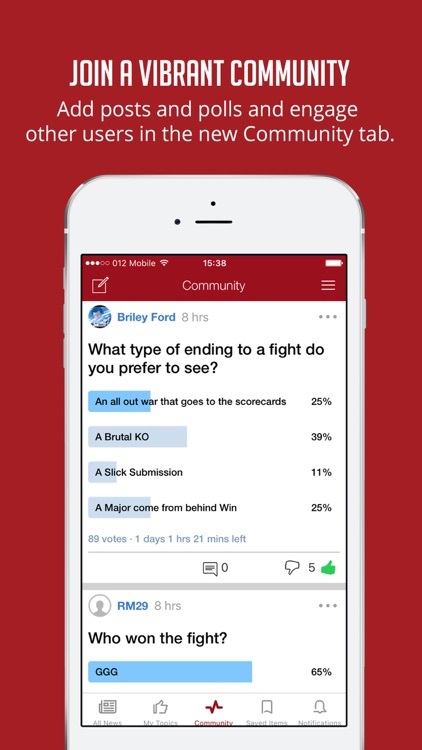 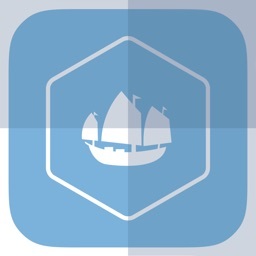 Post stories or polls, comment on stories, and tag articles!